The Japanese spreads “futon” on the floor and sleeps. There may be the person to feel to be dirty. Because the inside of the room is beautiful, I can spread futon on the floor. 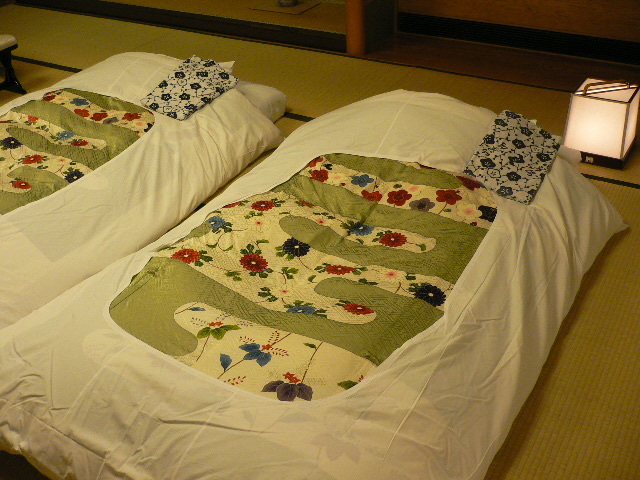 The futon is Japan’s original culture. And it is “a tatami mat” to be indispensable to “futon”. The tatami mat has good breathability more softly than a tile and flooring. It is the most comfortable I spread “futon” there, and to sleep. It is the essence of Japanese people to think so. A foreigner is interested in futon, and there is a person spreading futon at home. It is influence of “the tatami mat” to feel with “some different …”. At first I introduce a merit of “the futon”. I want you to know that it is clean, and it is comfortable to lie on the floor !! Make three fold suddenly; and to the storage space …. It will not take five seconds. I can effectively utilize space other than a sleep and can clean the floor neatly, too. In addition, the moving is easy, too. It is recommended for a one living and a person moving frequently! When it sleeps, the futon prepares, and it is a basic I fold it if I get up, and to receive. It is a troublesome act. But I am tired and come home, and is there the experience that just lies down in a bed until morning? If it is futon, such a failure disappears. In humid Japan, mold grows even on the mattress if I keep on spreading even futon for a long term. The flexible futon makes a folio and is capable of simply drying it in the porch. I can prevent outbreak of various germs and the mold. In addition, I feel good with the futon which caught a lot of solar sunlight softly. However, there are some that you should be careful. When an overseas person purchased “futon”, mold often grows by wrong management. A tick and various germs propagate. In this way, I often fail. It is important that “the futon” does right care diligently! ●I deposit and withdraw it every day in “Oshi-ire”. The overseas closet may be difficult. However, with the structure of the Japanese house, it becomes easy to store futon. ●I sometimes dry it outside and put it on a day of the sun. Even if it is any house and lease, in Japan, it becomes the structure that it is easy to air futon. ●It is spurted by wind if I do not air futon in a good balance. There is the tool sandwiching the futon which I aired in Japan !! When there is not it, I will devise it so that it is not spurted. ●I beat the futon which I aired outside !! There is the tool called “a futon duster” in Japan. Using it, I knock down a tick and dust. If it uses it carefully, it is a good place of “the futon” to be able to use habitually for a long time. It is possible even to take out “cotton” and “a feather” in the futon using habitually for a long time in Japan, and to clean it. 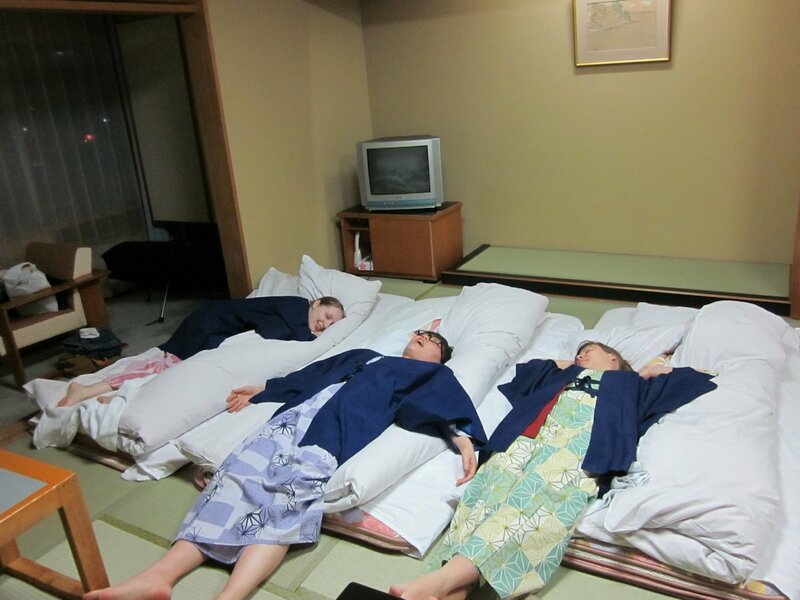 Not the hotel with the bed, it is had an experience of it being good to stay at the inn with “a tatami mat” and “futon” if I come to Japan. It may fit in if I employ you once ! !